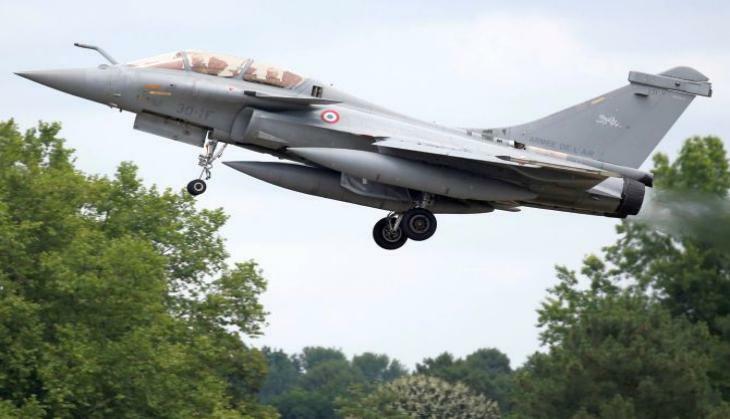 In an interesting case of co-incidence, Rafale which is a jet being manufactured by France and has been at the centre of controversy has resembled with the name of village in Chhattisgarh titled, ‘Rafel’. The locals have been under unprecedented situation as many jokes and negative statements have been made regarding the village and many locals feel that village would be subjected to some kind of scrutiny of Congress wins the 2019 polls. 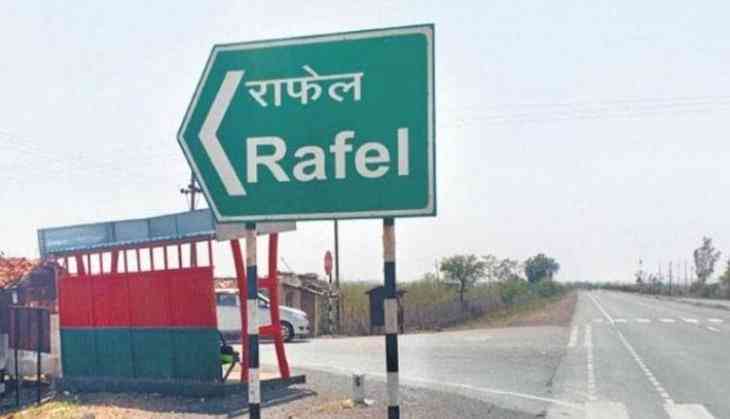 ‘Rafel’ is a small village in the state of Chhattisgarh where about 200 families are residing and it falls under the Mahasamund constituency, which will go for poll on April 18. Although, the villagers have requested the administration to change the name of the village. “People of other villages make fun of us, saying we will be subjected to investigation if the Congress comes to power. We even went to the chief minister's office with a request to change the name of our village but could not meet him,” told Dharam Singh, one of the villager to PTI. BJP’s Chandulal Sahu, who is the current MP from the Mahasamund seat, is again contesting from the same seat and is pitted against Congress’ Dhanendra Sahu and BSP’s Dhansing Kosariya.